NOTE: This Item does not contain access card along with it. 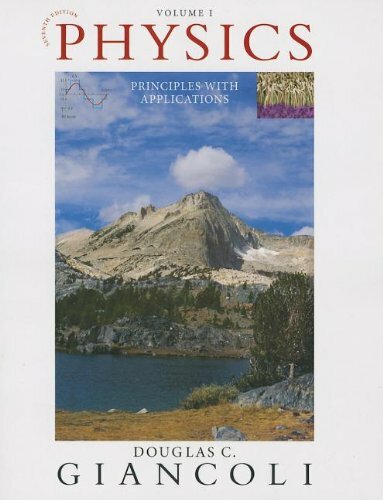 Elegant, engaging, exacting, and concise, Giancoli’s Physics: Principles with Applications , Seventh Edition, helps you view the world through eyes that know physics. Giancoli’s text is a trusted classic, known for its elegant writing, clear presentation, and quality of content. Using concrete observations and experiences you can relate to, the text features an approach that reflects how science is actually practiced: it starts with the specifics, then moves to the great generalizations and the more formal aspects of a topic to show you why we believe what we believe.